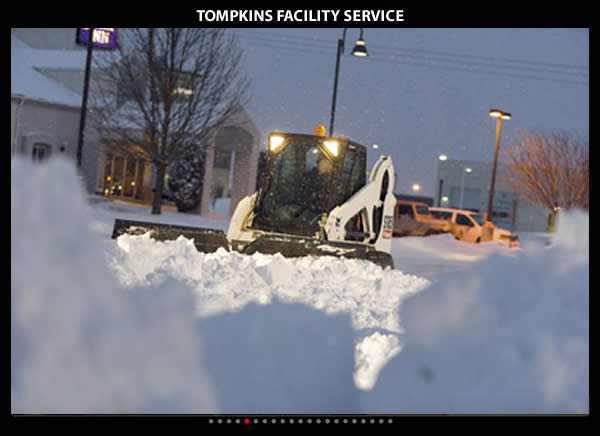 Tompkins Facility Service currently provides Commercial Snow Plowing and Commercial Landscape services throughout the Boston area. These include downtown Boston, Brighton, Chelsea, South Boston and the Seaport, Dorchester, Roxbury and Roslindale. We also service the north Shore and Southern New Hampshire. We've been in business for well over 20 years. Since we first opened in 1993 as a small landscape company providing weekly mowing and maintenance services primarily to residential properties. With hard work and long hours thru the years we have grown to one of the areas of largest most well respected Boston area commercial snow removal and landscape companies in the Boston area. We now primarily provide services to some of the largest property owners, government, state and federal agencies in this area. Our wide range of snow plowing and landscaping services that we offer to Boston area clients along with our trained and skilled workers enable us to provide a wide array of services throughout Boston and surrounding areas. 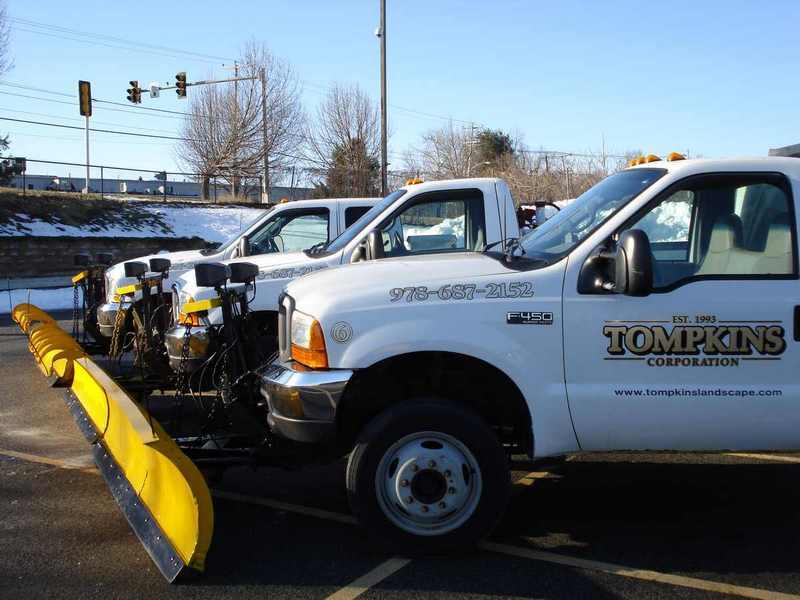 All of our snow plowing and landscape crews have the necessary training, licenses, and certifications that enable them to skillfully and legally perform the tasks that we were hired to do.